At some point in their careers, many women in science and technology find themselves presented with this question: Does it make sense for me to enroll in an MBA plan and, if so, when and under what circumstances? A panel of five very accomplished women, two of whom have MBA degrees and three of whom do not, will address the factors that you should take into account in making this decision and the alternative career paths that may be open to you with and without an MBA degree. 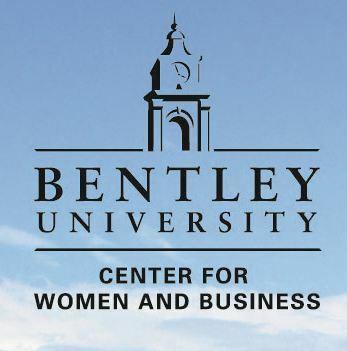 The panel will be moderated by Bentley University’s Provost and Vice President for Academic Affairs. Sandra Glucksmann, Senior Vice President of Research and Business Operations at Cerulean Pharma. Please plan to park in Lots 1 & 2.